The iLINK is the ultimate USB to SPDIF converter. Rather than start with the converter chip, we went beyond and analysed the whole transmission and conversion process. Only by doing this fundamental ground-work could we overcome inherent sonic deficiencies seen in mainstream converters. When a digital signal is converted from one format to another, jitter ensues on numerous fronts. To tackle jitter and related undesirable issues which add up to negatively impact the overall sonic picture. 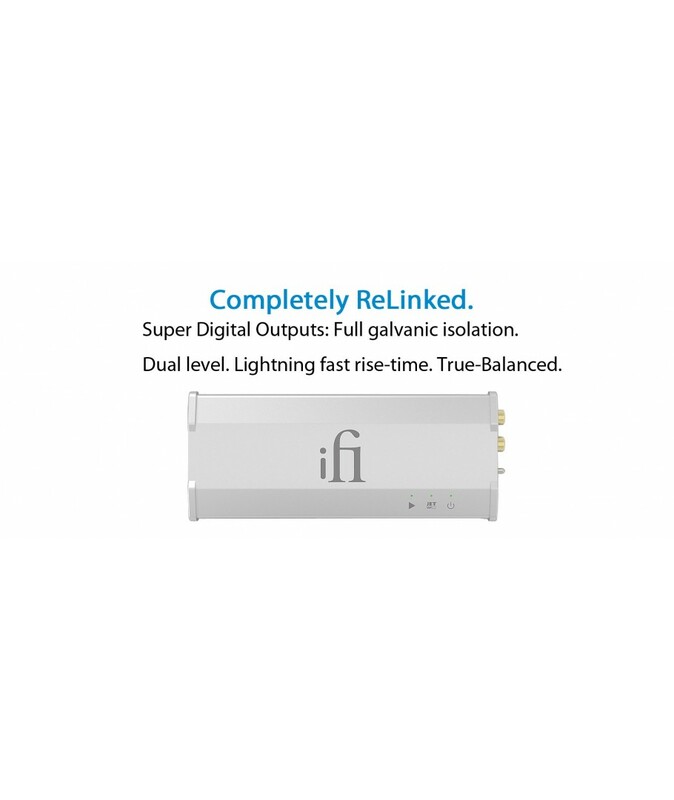 The iLINK is the only converter of its kind with advanced technology not seen in any other converter; Super Digital Output® and Jitter Elimination Technology JET®. 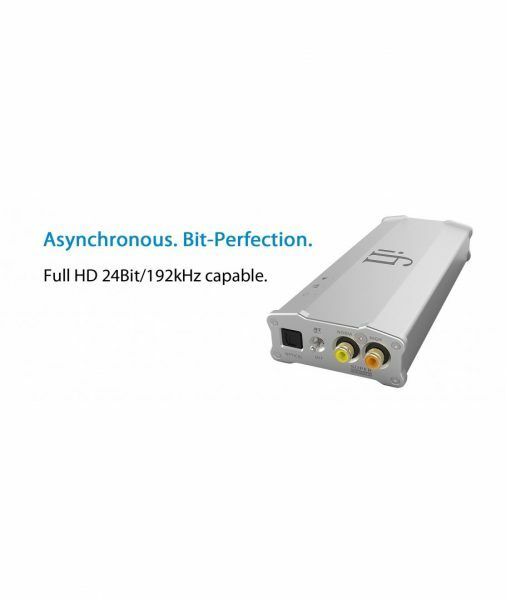 All the while, it is able to handle Asynchronous HD audio up to 24/192. Its unassuming size believes its uncanny jitter-busting ability. The faithfulness to the original recording is simply unparalleled. 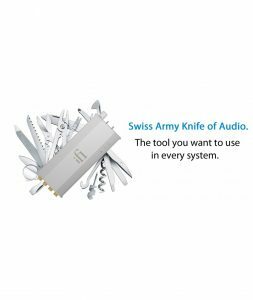 It is now finally possible to enjoy a totally faithful recording from a Computer Audio Source to an SPDIF-input device such as SPDIF DAC. The iLINK. Completely Re-Linked. 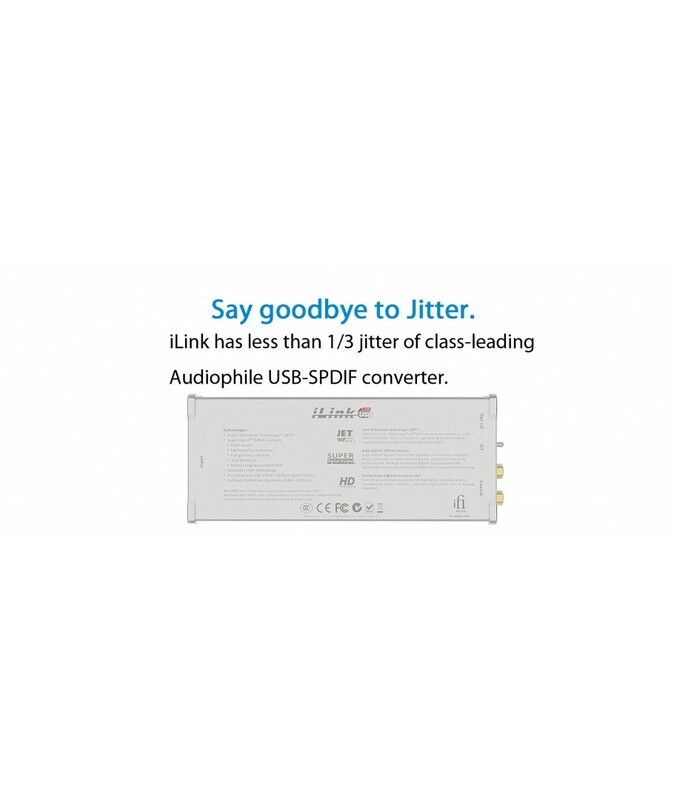 Jitter Elimination Technology JET® does what no other converter can do. It crucially removes jitter in the audible band to which the human ear is most sensitive. The generic jitter filtering ability is effective only higher up in the range; beyond the audible band. With an appreciation of this ‘blind side’ of existent technology and with the unusual technical know-how to develop jitter filtering lower in the audible band, JET® specifically filters the most troublesome jitter in the critical audible range. Only in the iLINK do you find JET® combined with the existent filtering to virtually banish jitter. 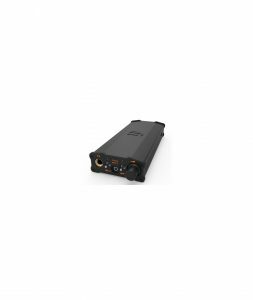 JET® is a major feature of the iLINK and does not exist in others, even ultra-expensive converters. 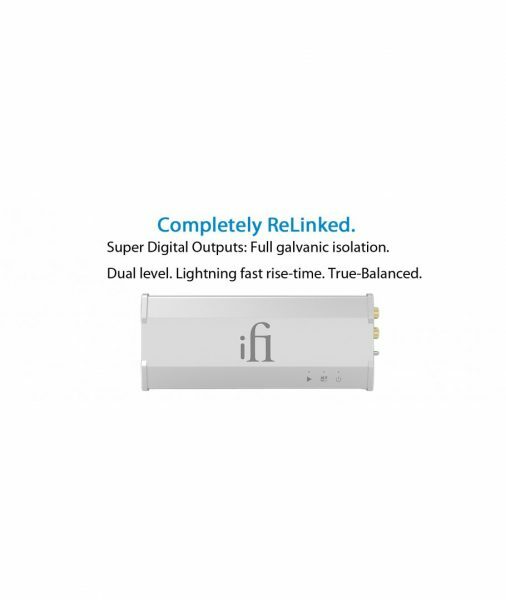 Super Digital Output® encapsulates the following array of unprecedented design features: High-Level Output; Galvanic Isolation; True-Balanced output; Perfect Impedance Matching and Ultra-Fast Rise Time. These were all developed through a meticulous analysis and resulting ground-up re-design of each SPDIF transmission protocol: Optical, BNC and RCA. The end was worth the means as jitter, noise and other issues are reduced to the vanishing point. Advances in Computer Audio technology have pushed the quality past CD. 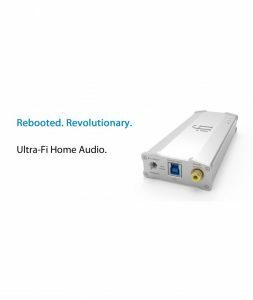 The iLINK can bring a suitably-powerful DAC bang up-to-date to realise the full, stunning potential from modern High-Definition digital formats – up to 24Bit/192kHz and beyond.